What should I submit? 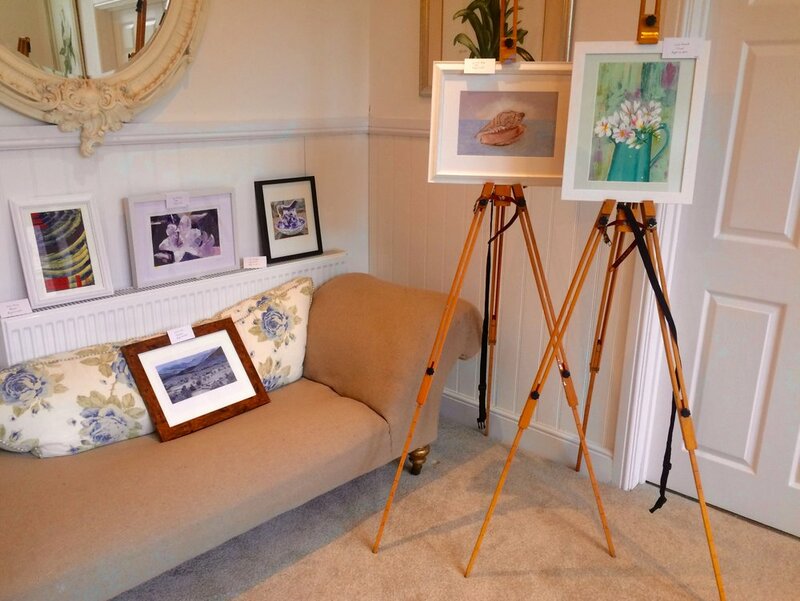 Choose ONE of your favourite paintings or drawings (preferably that you have created during a workshop or for a consolidation task) and frame it. This is your chance to show off your best work! Can I sell my painting? Yes, but only if you would like to. If you do sell your painting we would appreciate a small contribution towards the Marie Curie charity. How do I submit a painting? Firstly email Leonora to let her know that you would like to (phelanleonora@gmail.com). Then drop your framed painting at Gigi's house on Wednesday 3rd May (Cross Farm, High Street, Yetminster, Dorset DT9 6LF). Please include a lable with your name, price range or not for sale.